If you want to Master Karate you need to learn all of it. 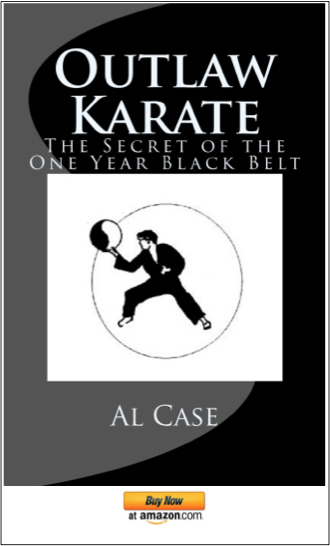 Here are a series of books that cover the theories and concepts of karate. In-between walking into your first dojo and being awarded your Master’s belt…here are the concepts, techniques, and everything, should you really wish to master karate, you need to know. 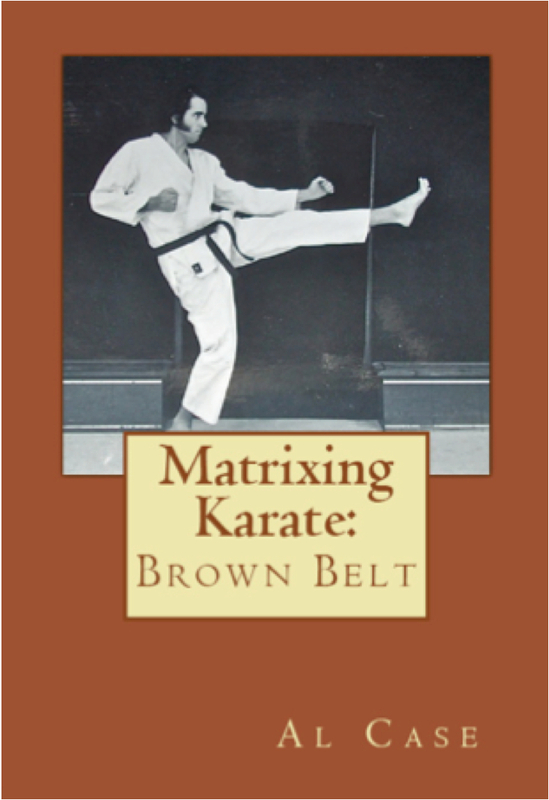 Five books, five arts, representing karate from it’s early Chinese influences to the latest matrixing breakthroughs. This encyclopedia is not a bunch of talk, it is the forms and techniques from five arts. Five books which encompass Karate from it’s original idea to the latest technological advances. Pan Gai Noon ~ ‘Half Hard Half Soft,’ the original form of kung fu that was brought to Japan as Uechi Ryu. 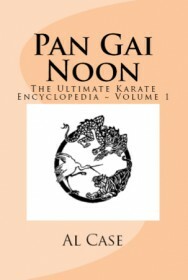 The forms and drills of Pan Gai Noon have seeped into all the styles of Karate. Click here! 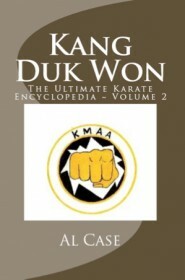 Kang Duk Won ~ The original style of Karate, without the Japanese influence. This style has only a few instructors, a couple of phases, between the founders and this version. Thus, it is virtually unchanged from what the founders taught. Click here now! 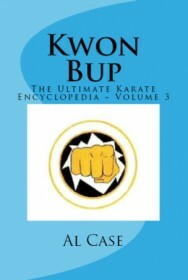 Kwon Bup ~ An amazing style of pure karate, it was developed by Robert Babich, the only American ever able to thrust his finger through a board and leave a hole! Click on this link! 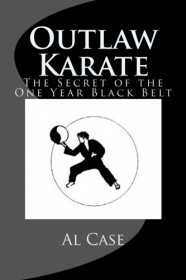 Outlaw Karate ~ In attempts to find the truth of Karate, the author took apart what he was taught to uncover two systems of karate, the Kang Duk Won and Kwon Bup. He then recombined these two systems, eliminating all the useless techniques, posers, ‘mystical techniques, and so on. The result is the incredible ‘One Year Black Belt’ program. Click Now! Buddha Crane Karate ~ Just prior to developing matrixing the author broke apart karate and attempted to put it together in a more efficient and modular system. 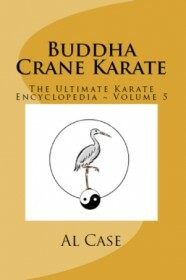 The result, Buddha Crane Karate, has become an inspiration for Karate instructors everywhere. It’s Clicking Time! Five books which teach the Matrixing system in great detail. 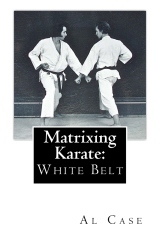 Matrix Karate 1: White Belt ~ The first level (Beginner) of Matrix Karate, gives the scientific reasons behind the basics. People who don’t understand this don’t do well in Karate, and take decades to really get any advance in their abilities. Click right here! 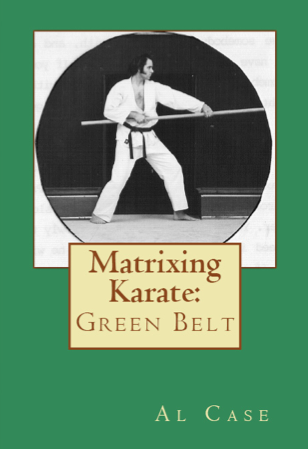 Matrix Karate 2: Green Belt ~ The second level (Intermediate) of Matrix Karate, teaches the first of the two man forms which make Matrix Karate better than ANY other style of Karate in the world! Includes the beginning Matrix of Blocks, and much information on what matrixing is, how to make a matrix, and so on. Click on this link! 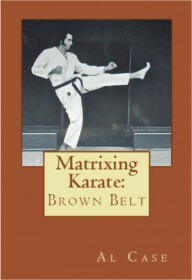 Matrix Karate 3: Brown Belt ~ The third level (Advanced) of Matrix Karate. Teaches the second form, the second Matrix of blocks, and goes into he logical grab arts that evolve from the Matrix Karate forms quickly, easily, and totally logically. Click here…please! Matrix Karate 4: Black Belt ~ The fourth level (Expert) of Matrix Karate. 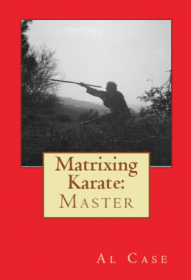 Teaches the third of the two man forms, presents the entire Matrix of Blocks, shows how to extrapolate simple matrix moves into other (martial arts styles) concepts. Mouse to here and click! Matrix Karate 5: Master ~ Presents the evolution of concepts and material that evolved into Matrixing. 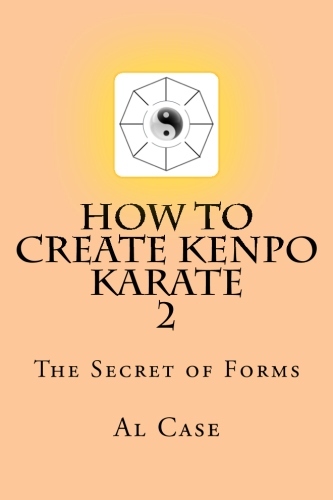 Follow the author, step by conceptual step, art by art, as he discovers the most astounding breakthrough of the martial arts in the history of this planet. Click here! 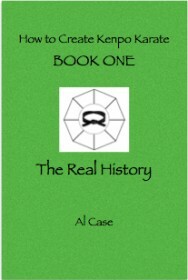 How to Create Kenpo Karate 1: The Real History ~ A short history of Kenpo Karate. 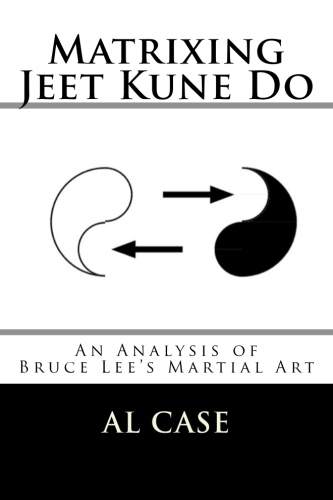 Begins the matrixing analysis of Kenpo with a thorough dissection of over 50 Kenpo techniques. Click here to Begin! 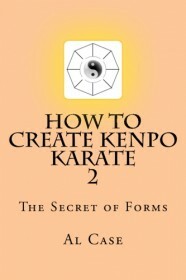 How to Create Kenpo Karate 2: The Secret of Forms ~ A short section on the real meaning of Kenpo forms and what happened to them. 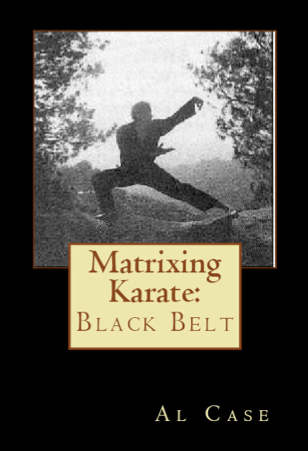 Continues the matrixing analysis of Kenpo with over 50 kenpo techniques. Click here right now! 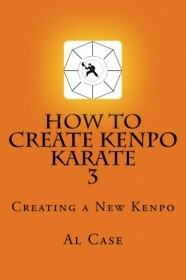 How to Create Kenpo Karate 3: Creating a New Kenpo ~ Concludes the analysis of Kenpo techniques, and shows how to rearrange techniques in the correct order to create a new and vastly improved (and efficient) system of Kenpo Karate. Click to get started! 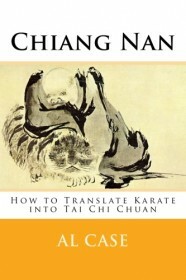 Chiang Nan ~ An amazing book tracing Karate back to the original form from which all Karate sprang. Presents the ‘lost techniques,’ those techniques which the Masters of Okinawa, by secret pact, agreed never to teach. 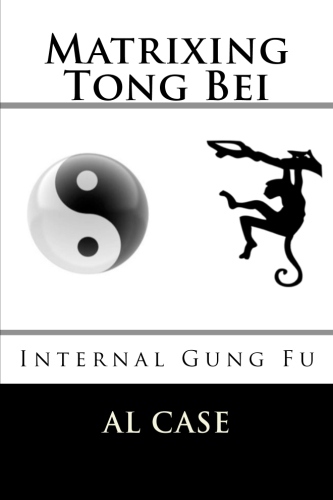 Finally, returning Karate to those beginnings by translating it into Tai Chi Chuan! Click here Quickly!